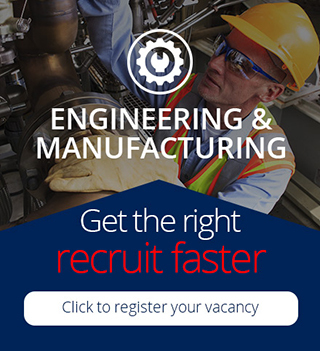 For over 20 years Orion Electrotech have been instrumental in supporting engineering and manufacturing companies with the recruitment of Design, Professional Engineering, Shop floor & Manufacturing talent. Our industry knowledge has been cultivated through our firm belief in market specialisation and ensuring we deliver the right solution to our client’s and candidate’s needs. Within Orion’s professional engineering team, we support a vast range of engineering and manufacturing companies to bring the concept idea of a product to life. This covers electronic, electrical, mechanical and software disciplines. Having supported capital venture backed start ups to multi-million-pound corporations our understanding of not only the core skill set you need but also the type of person and capabilities of that person are our core focus. 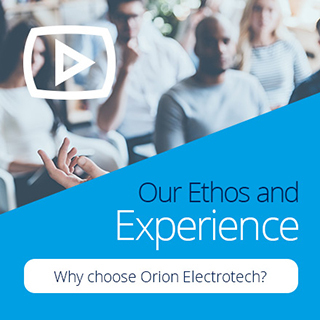 Within the Orion’s Manufacturing team, we support a vast range of engineering and manufacturing companies with the very best talent within electronics, electrical, mechanical, service and maintenance engineering markets, from Original Equipment Manufacturers to Small Medium Enterprise’s. Our team of consultants have extensive knowledge within their niches, we believe that consultants who specialise in recruiting for specific skill sets, have the edge in market knowledge and understanding exactly what it is our candidates are looking for. This in turn, allows us to screen the most complex of disciplines or source the scarcest of skill sets with any niche manufacturing sector. We work across a range of sectors including Automation, Consumer Electronics, Aerospace, Defence, Automotive, Motorsport, and many more. We recruit all roles on a contract, temporary to permanent and permanent basis.